For most newlyweds, the honeymoon cannot be skipped because it is the first post-wedding trip, which allows spending time and enjoying each other without the stress of planning your wedding. It is an epic getaway that provides you with memories that will last a lifetime. 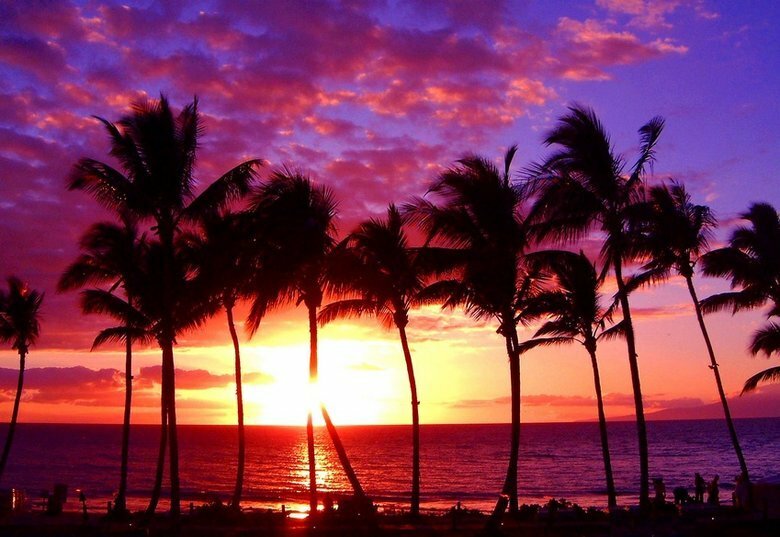 In this week’s blog post we will provide you with the most beautiful places and things to do on your honeymoon. There is nothing more romantic than being on an island surrounded by crystal-clear waters and sensational sunsets.If you are having a destination wedding, this is the perfect choice since you are already on the island. Why not extend your stay and spend your honeymoon there as well. However if you are not having a destination wedding but are just looking for a nice destination small islands can be nice for your honeymoon as well. For the more adventurous couples among us we have some advice as well. Try to do something you are both passionate about in any given country in the world. 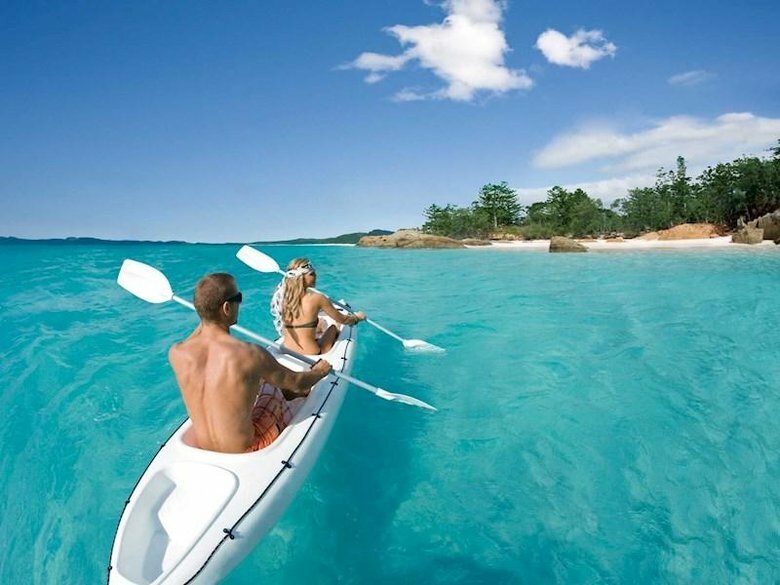 Some suggestions from us, go canoeing, snorkeling, diving or hiking. Your getaway can still have romantic inputs and relaxing days to recover from your adventurous activities. Going on a cruise means enjoying a sample of everything. Lots of food choices, white sandy beaches, historic sights, a lot of entertainment and of course time alone with your significant other. 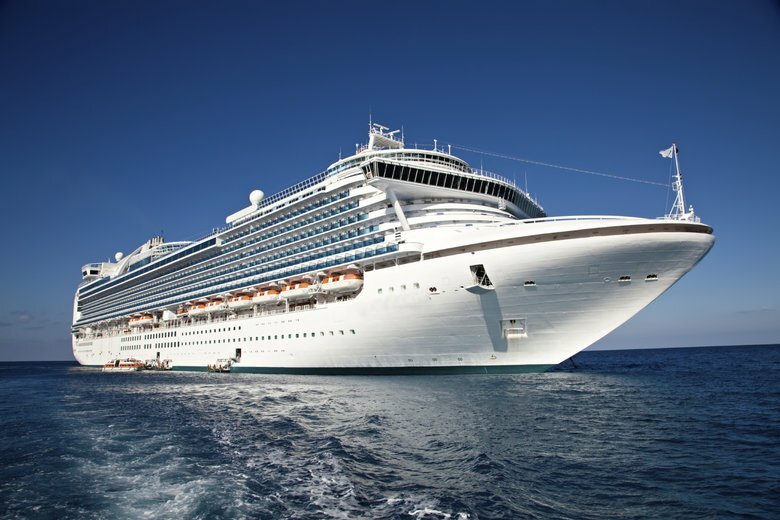 When you opt for a two week honeymoon, a cruise can accommodate all of your honeymoon must-haves. It is also ideal for couples that like different kind of activities, you can combine both interests when deciding to go on a cruise. 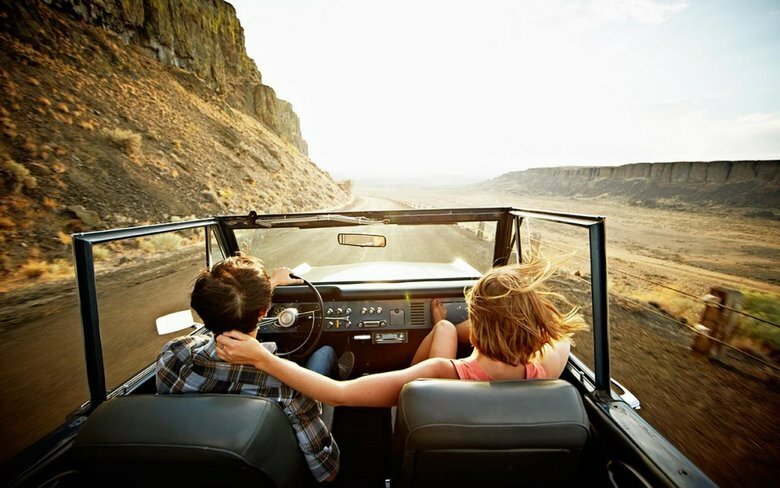 Why not do a road trip together! The best part about a road trip is that you decide where to go and when to go. There is nobody else to plan for you. You have the flexibility you want and of course you are in charge of everything.